It's your Spring Break, choose your package! STS has partnered with Mandala Group, Coco Bongo and a Party Cruise to give you VIP access to Spring Breaks top parties. 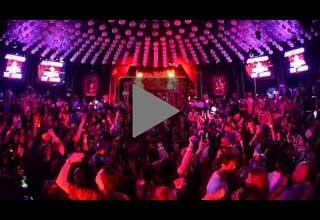 Each nights Main Event includes express entry, open bar, exclusive VIP section and partying to Cancun and the World's top DJ's. This years line up includes performances by 3LAU, KSHMR, Pauly D and the Bassjackers. Keep checking back for more updates. Access the craziest Spring Break events in Punta Cana with your choice of 2, 3, 4 or 5 event packages. Spend a day on the famous Spring Break Snorkeling Party Cruise; the largest floating party in Punta Cana filled with the hottest spring breakers!. The VIP Party Package includes your cover, OPEN BAR and round-trip transportation to Coco Bongo, Imagine and Oro. This year our line up includes Jay Hardaway March 4, Loud Luxury March 11 and DJ Pauly D March 18. Package now before everyone is scrambling for it at Spring Break! Enjoy 2 nights at the craziest clubs in Punta Cana and spend a day on the famous Spring Break Party Cruise. Enjoy 3 nights at the craziest clubs in Punta Cana and spend a day on the famous Spring Break Party Cruise. 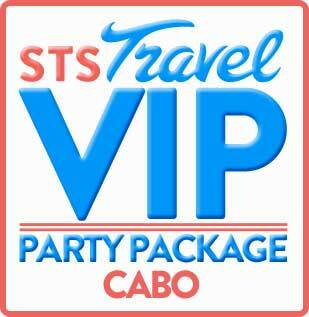 The STS VIP Party Package includes 3 Spring Break events. Start your week with Cabo Bar Hopping and experience Cabos best nightclubs including Senor Frogs, Mandala, La Vaquita and Squid Roe. Each venue will provide a welcome shot or drink. Transportation and your own MC are included. 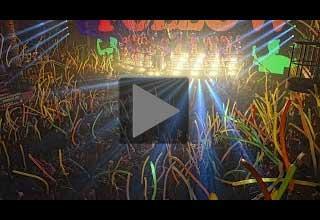 The second party takes you to Senor Frogs(Paint/Glow) for 4 hours of open bar and craziness. The most popular event of Spring Break is the Spring Break Party Cruise which takes you on an adventure to the famous Cabo arch and provides open bar and fajitas. 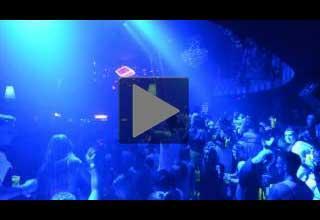 The DJ and crew make this the wildest party of the week. Package now before everyone is scrambling for it at Spring Break! Access the craziest Spring Break events in Fort Lauderdale with Party Lauderdale VIP Package. The VIP Party Package includes night free cover to Fort Lauderdales best Clubs, 4 Open Bar Parties, Express Entry to featured events. All Events are 21+ Package now before everyone is scrambling for it at Spring Break!